Whisk together all ingredients until thick and creamy. The dressing will thicken in the refrigerator if you like a really thick ranch dressing. Makes 3 cups. I bought most of the spices in the bulk section of my grocery store. I love buying spices in bulk because they are so inexpensive. I spent about $2.50 for all of the spices. I love it! The easiest way I found is to add all of the ingredients to a quart size mason jar. 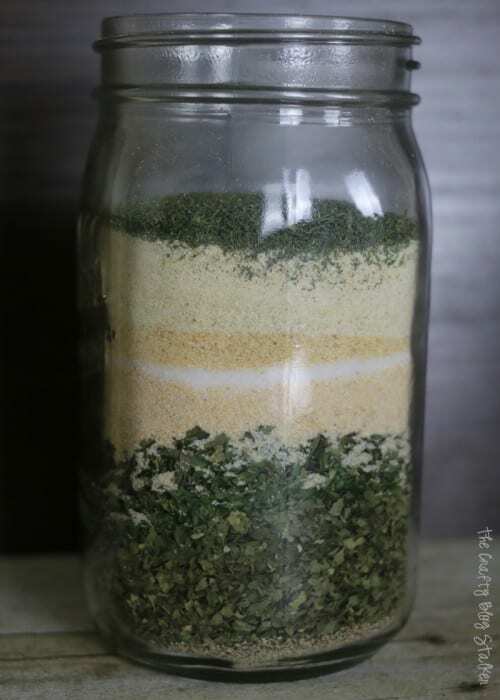 Screw the lid on tight, and simply shake the jar to combine and mix all of the spices. It’s that easy. The dry ranch mix is complete. To make the ranch dressing, add the ingredients to a small bowl and whisk until nice and creamy. My recipe says to let it sit in the fridge for 2 hours, but it is already nice and thick. 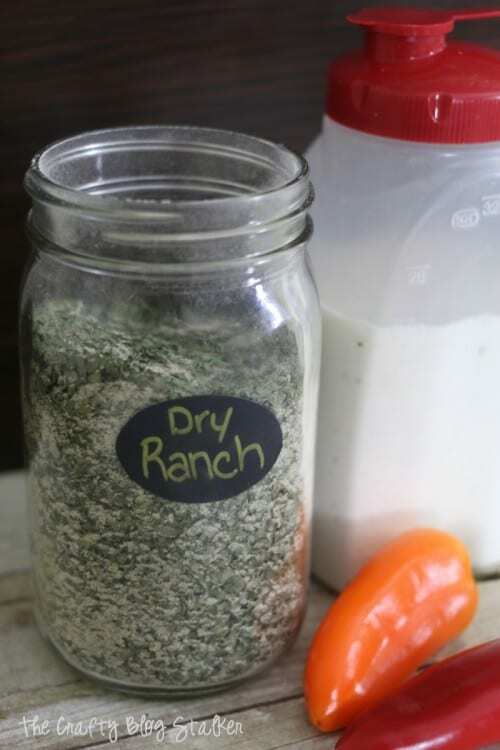 Pour the ranch dressing into a pourable bottle to store in the fridge. I use a Rubbermaid 1 quart bottle, it works perfectly. For dinner the next night we made homemade Chicken Nuggets (another family favorite). Ranch is the perfect dipping sauce and dinner was a huge success! 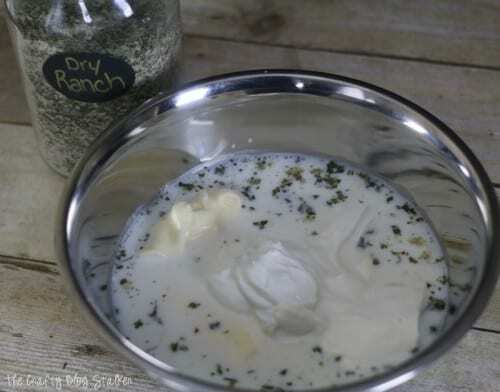 If you are worried about what the expiration date would be for this recipe, I would say if you are making ranch dressing, go off of the expiration date for the buttermilk. For the dry ranch mix, that’s personal. My mom always told me that spices don’t go bad, but they can loose their potency. 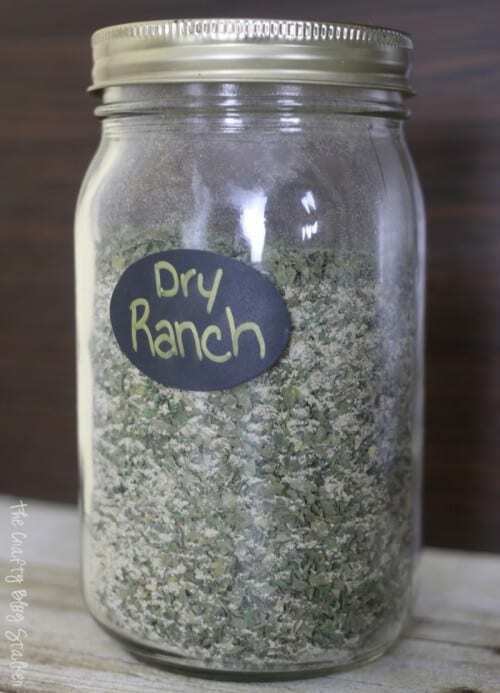 Don’t need 3 1/2 cups of dry ranch mix? 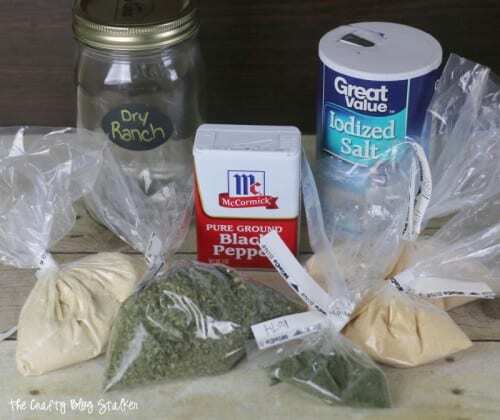 I also have aSmaller Portion Recipe for Best Homemade Ranch. 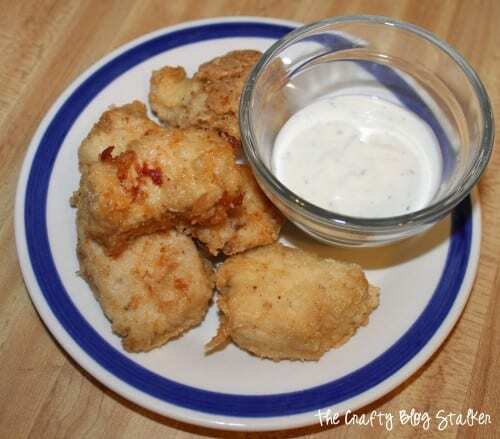 Have you made this Ranch recipe? What’s your favorite thing to eat with ranch? Share and leave a comment below! 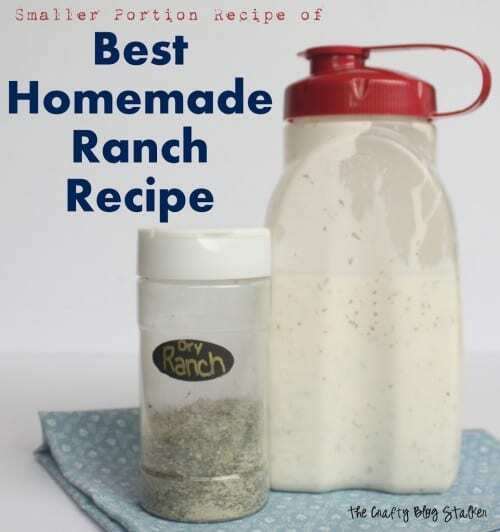 SAVE HOW TO MAKE THE BEST HOMEMADE RANCH TO YOUR FAVORITE RECIPE PINTEREST BOARD!